What was it in that small space of time, that infinity of light, that Mary saw… heard… knew to be truth? 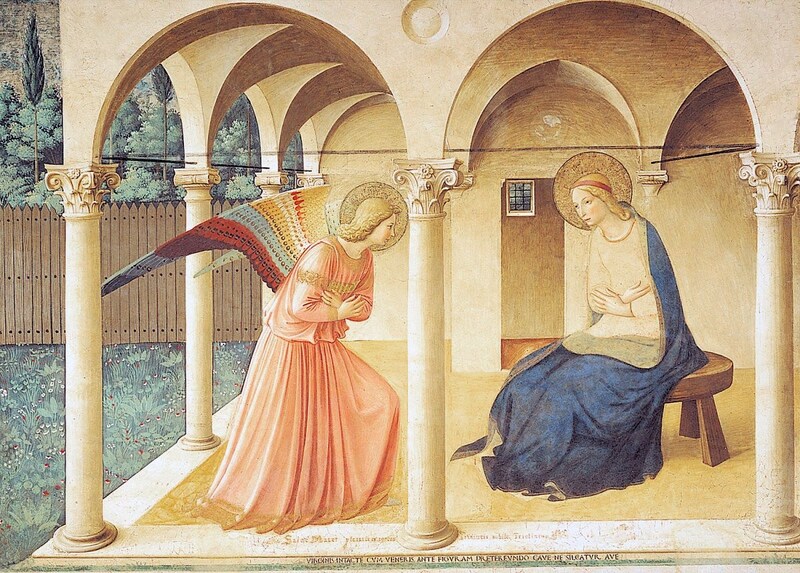 In the simplicity of receiving – Mary was supreme. This entry was posted in reflections and tagged Advent, angels, Annunciation, Light, Mary, messenger, truth by Lavender Buckland. Bookmark the permalink.